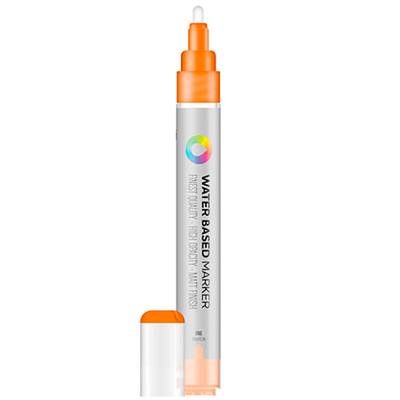 Here you get the whole color range of the Water Based Paint Marker 3mm by Montana Colors MTN. 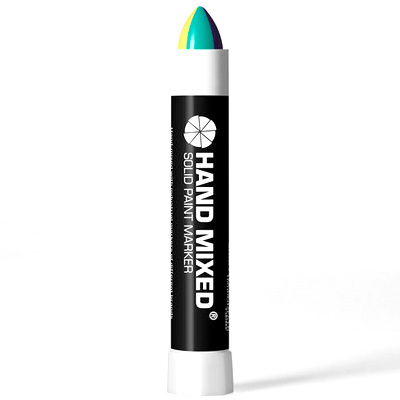 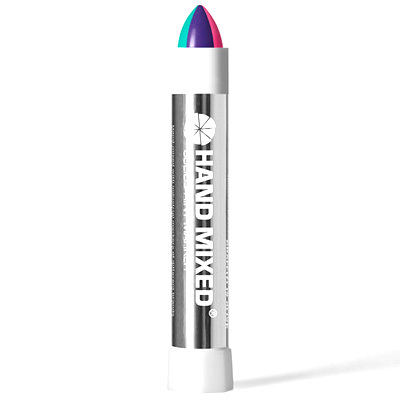 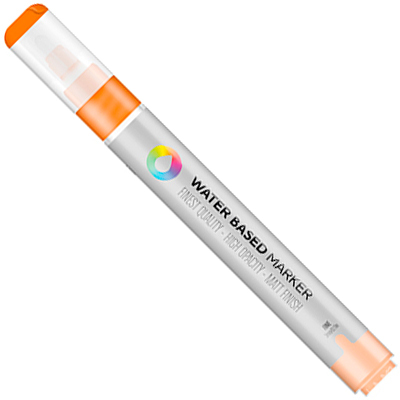 The MTN Water Based markers are high quality markers with perfect coverage, fast drying and matte finish. 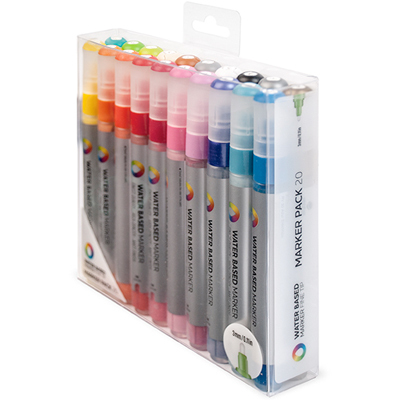 The versatile markers are recommended for drawing and painting on nearly all surfaces, like wood, paper, glass, metals and clothing.